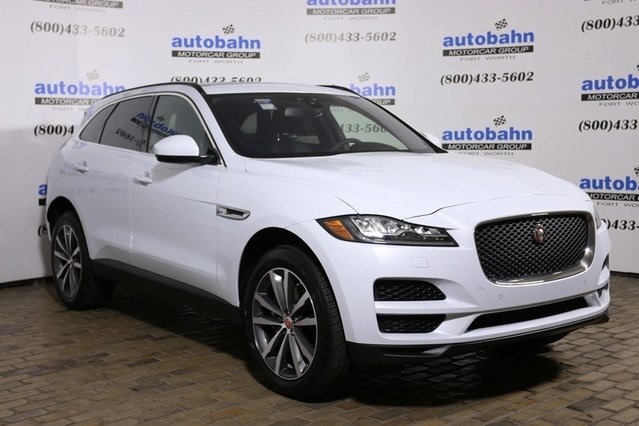 $11,000 off MSRP ($8,000 Autobahn Savings + $3,000 Jaguar Incentive) on stock #J18247! In lieu of the Jaguar incentive, customers can select a Jaguar Finance incentive of 60 month financing at a 0% rate! Only one Jaguar Incentive can be applied. 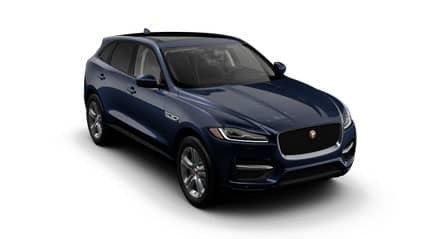 Contact one of our Jaguar Sales Reps today at 844-711-0034 or via email to JaguarAdvisor@abahn.com for more about this offer. We’re just a phone call away and will happily help you via phone or email. Thank you! 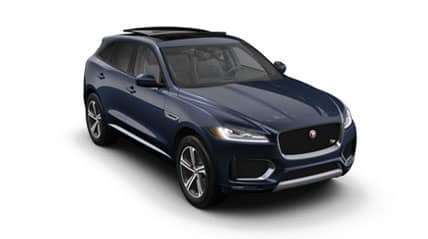 Lease a 2019 Jaguar F-PACE Premium 25t for only $625 per month for 39 months with 10,000 miles per year with only $2,995 due at signing (Including $795 acquisition fee). Includes retailer fees, taxes, title and registration fees. $0 Security Deposit. MSRP $54,389. Stock #J19005. Advertised lease payment with approved credit through Jaguar Financial Group. 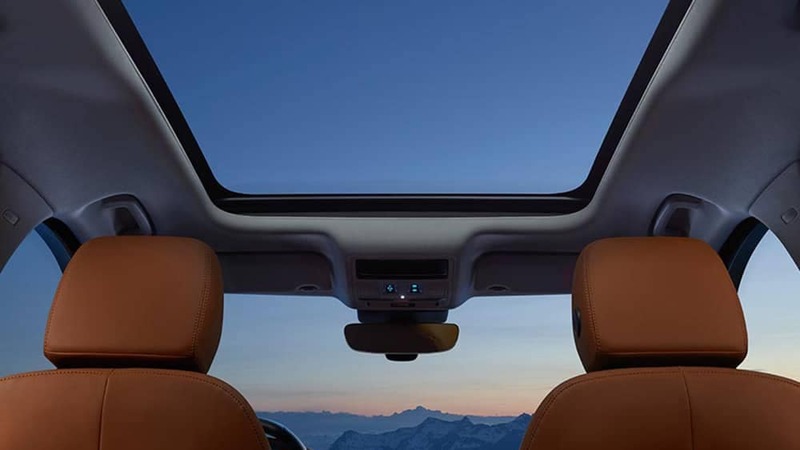 This is a closed-end lease with $24,413.61 paid over 39 months and a purchase option at lease end of $27,194.50 (excluding tax and other fees). Lessee responsible for regular maintenance, insurance, any excess wear and tear and all penalties for early termination, default or delinquency during the lease term as defined in the lease contract. 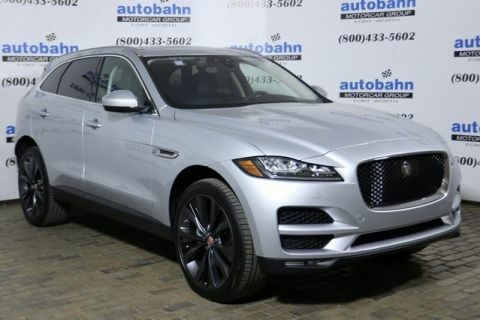 Includes all Jaguar incentives. 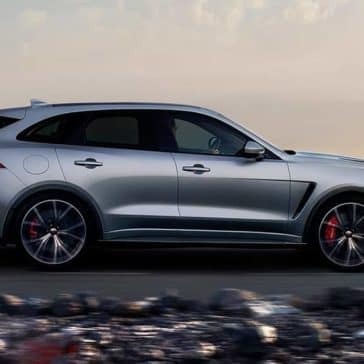 Disposition fee ($300) may be imposed at the end of the lease term from Jaguar Financial Group. Lessee is responsible for excess mileage over 10,000 miles/year @ $.30/mile. 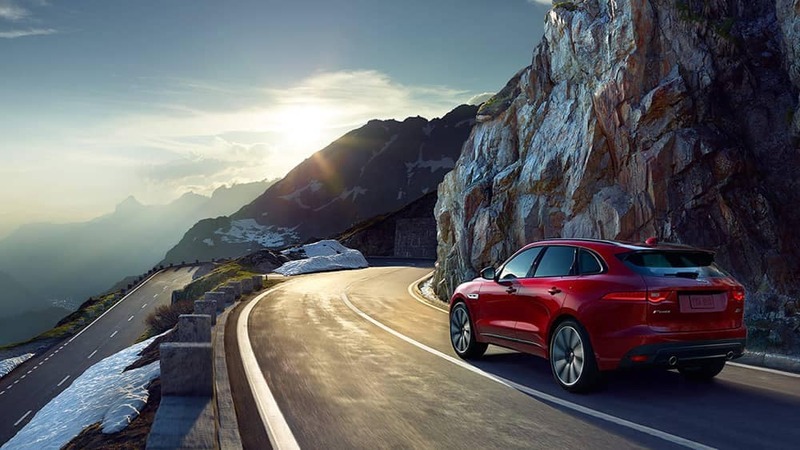 Offer good on new Jaguar F-PACE models in stock. 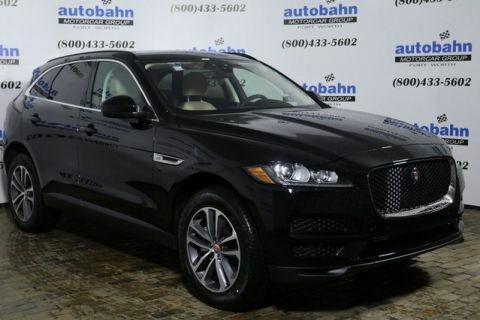 Includes all Jaguar incentives. Advertised lease payment may vary and increase in payment per month for additional options/equipment. Expiration Date | Disclaimer: Expires 05/01/2019. With Approved Credit. While supplies last. This offer cannot be combined with any other offer/incentives. 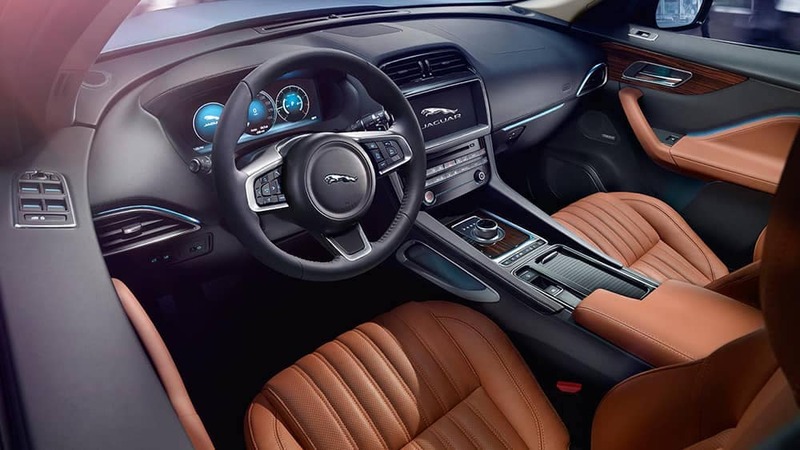 Vehicle must be selected from our Jaguar dealership’s demo inventory. 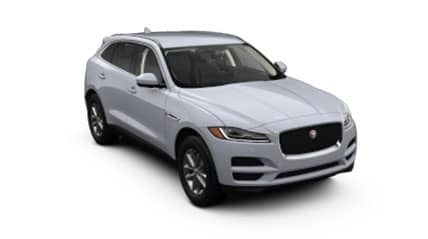 Lease a 2019 Jaguar F-PACE Prestige 25t for only $695 per month for 39 months with 10,000 miles per year with only $2,995 due at signing (Including $795 acquisition fee). Includes retailer fees, taxes, title and registration fees. $0 Security Deposit. MSRP $57,614. Stock #J19001. 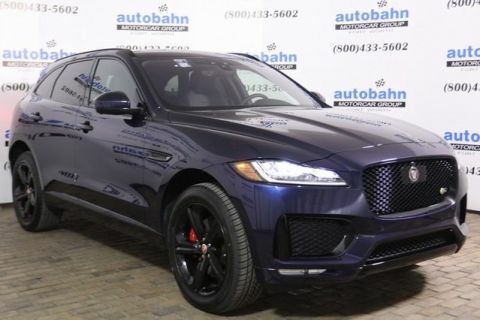 Advertised lease payment with approved credit through Jaguar Financial Group. 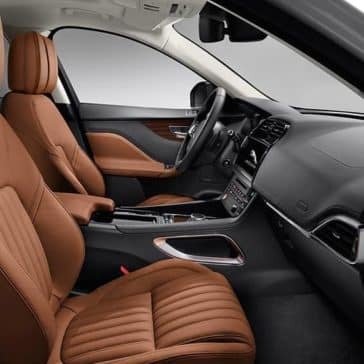 This is a closed-end lease with $27,140.10 paid over 39 months and a purchase option at lease end of $28,230.86 (excluding tax and other fees). Lessee responsible for regular maintenance, insurance, any excess wear and tear and all penalties for early termination, default or delinquency during the lease term as defined in the lease contract. 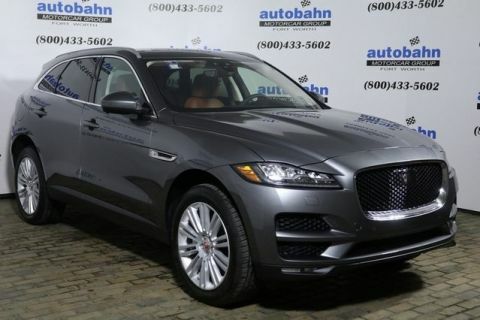 Includes all Jaguar incentives. 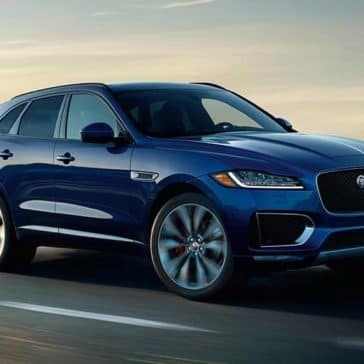 Disposition fee ($300) may be imposed at the end of the lease term from Jaguar Financial Group. Lease a 2019 Jaguar F-PACE Premium 30t for only $725 per month for 39 months with 10,000 miles per year with only $2,995 due at signing (Including $795 acquisition fee). Includes retailer fees, taxes, title and registration fees. $0 Security Deposit. MSRP $59,116. Stock #J19017. 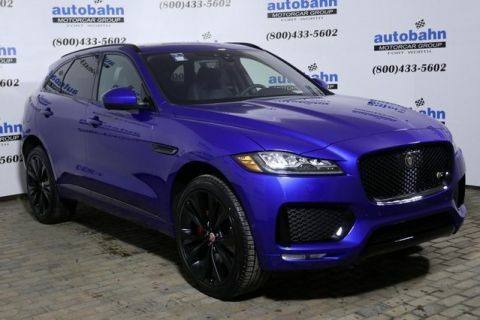 Advertised lease payment with approved credit through Jaguar Financial Group. 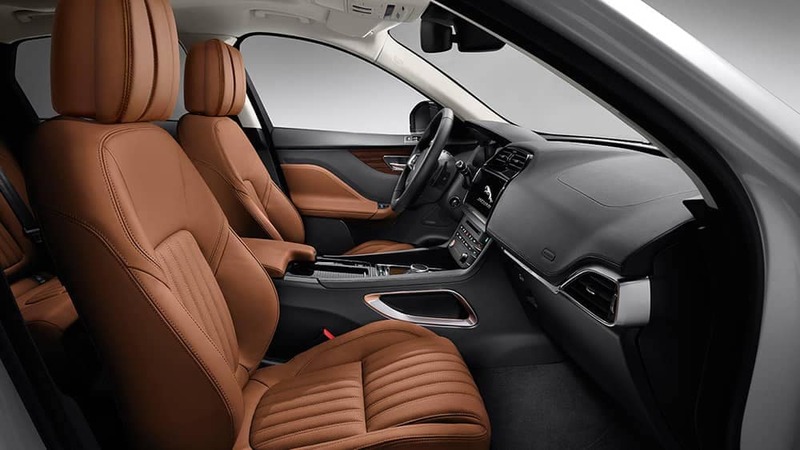 This is a closed-end lease with $28,313.61 paid over 39 months and a purchase option at lease end of $28,966.84 (excluding tax and other fees). Lessee responsible for regular maintenance, insurance, any excess wear and tear and all penalties for early termination, default or delinquency during the lease term as defined in the lease contract. 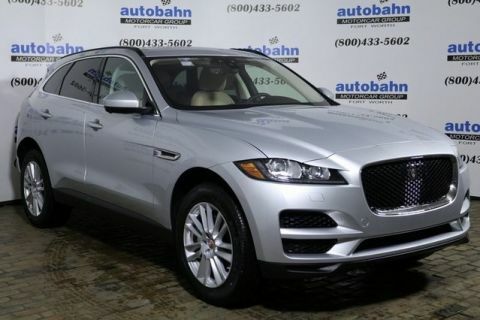 Includes all Jaguar incentives. 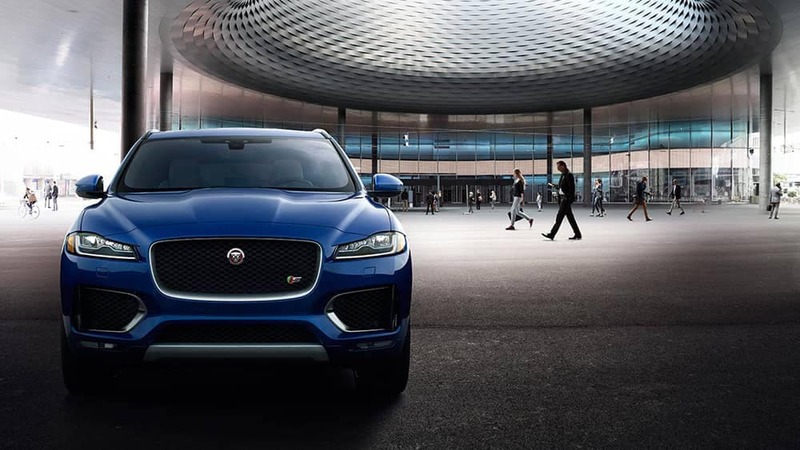 Disposition fee ($300) may be imposed at the end of the lease term from Jaguar Financial Group. 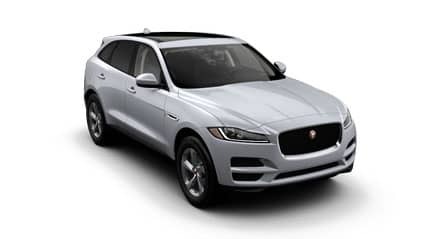 Lease a 2019 Jaguar F-PACE Portfolio 30t for only $849 per month for 39 months with 10,000 miles per year with only $2,995 due at signing (Including $795 acquisition fee). Includes retailer fees, taxes, title and registration fees. $0 Security Deposit. MSRP $67,708. Stock #J19010. 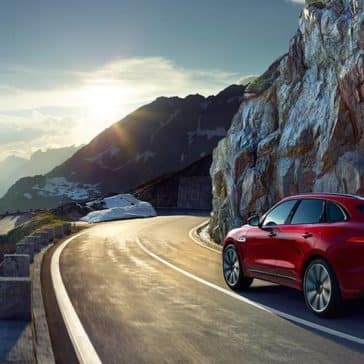 Advertised lease payment with approved credit through Jaguar Financial Group. 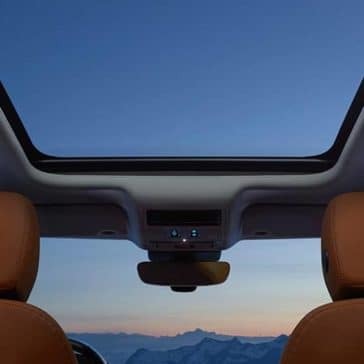 This is a closed-end lease with $33,145.71 paid over 39 months and a purchase option at lease end of $32,499.84 (excluding tax and other fees). Lessee responsible for regular maintenance, insurance, any excess wear and tear and all penalties for early termination, default or delinquency during the lease term as defined in the lease contract. 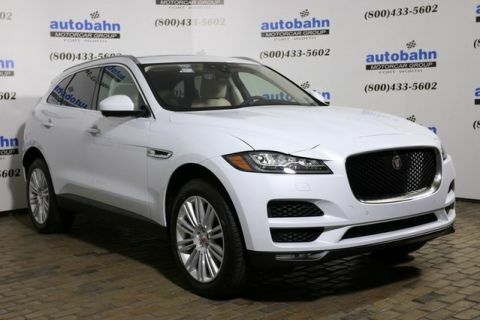 Includes all Jaguar incentives. 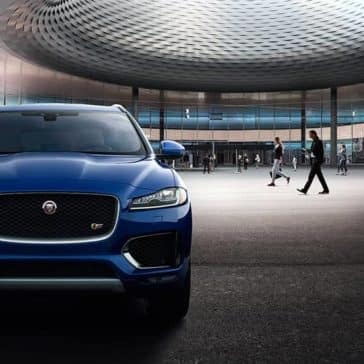 Disposition fee ($300) may be imposed at the end of the lease term from Jaguar Financial Group. 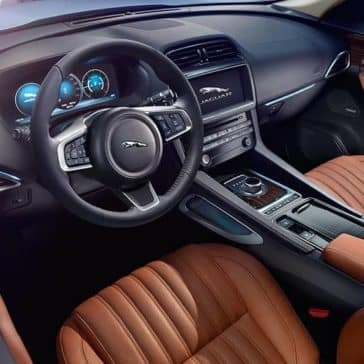 Lease a 2019 Jaguar F-TYPE Coupe for only $789 per month for 39 months with 10,000 miles per year with only $3,995 due at signing (Including $795 acquisition fee). Includes retailer fees, taxes, title and registration fees. $0 Security Deposit. MSRP $73,010. Stock #J19022. 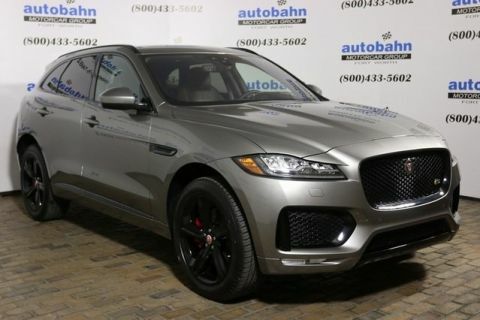 Advertised lease payment with approved credit through Jaguar Financial Group. 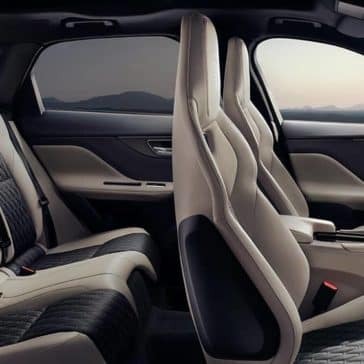 This is a closed-end lease with $30,806.10 paid over 39 months and a purchase option at lease end of $41,615.70 (excluding tax and other fees). Lessee responsible for regular maintenance, insurance, any excess wear and tear and all penalties for early termination, default or delinquency during the lease term as defined in the lease contract. 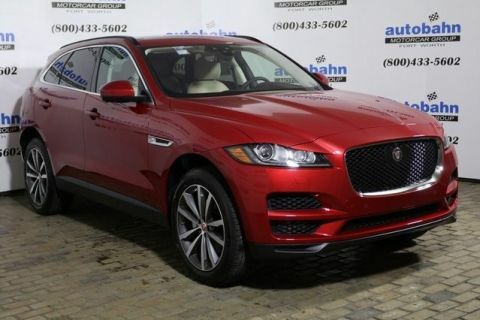 Includes all Jaguar incentives. 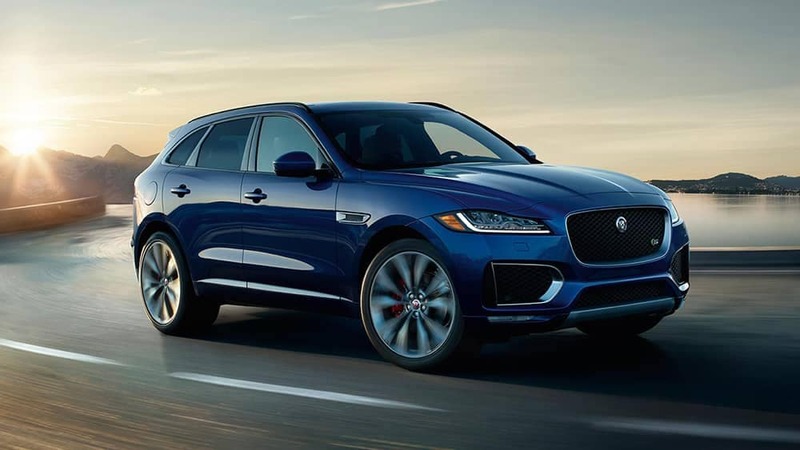 Disposition fee ($300) may be imposed at the end of the lease term from Jaguar Financial Group. Lessee is responsible for excess mileage over 10,000 miles/year @ $.30/mile. Offer good on new Jaguar F-TYPE models in stock. 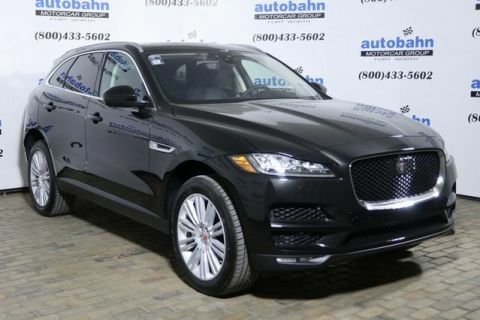 Includes all Jaguar incentives. Advertised lease payment may vary and increase in payment per month for additional options/equipment. 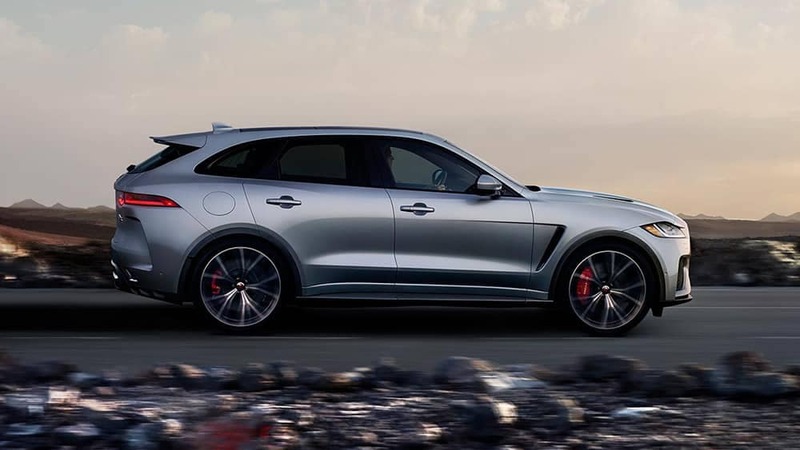 It’s a great time to purchase a new 2019 Jaguar F-PACE with finance interest rates at some of their lowest points in years. 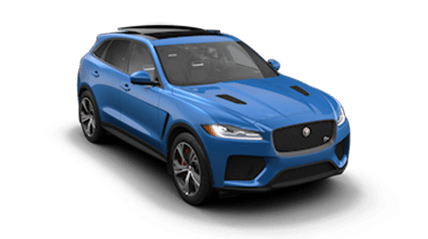 Finance a new 2019 Jaguar F-PACE for 0% for 60 months! Expiration Date | Disclaimer: Expires 05/01/2019. With Approved Credit. While supplies last. 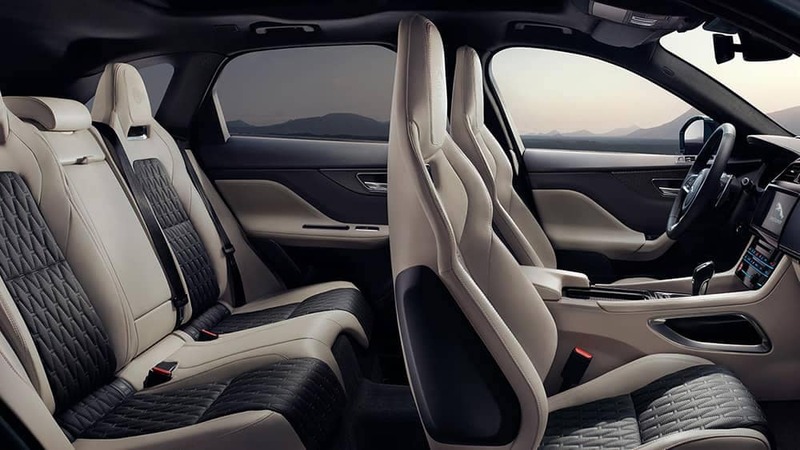 With advanced technology, ample cargo room, and comfortable seating, the 2019 F-PACE has an interior you won’t want to leave. **The Wi-Fi hotspot is intended for passenger use only. InControl features may require an additional subscription with separate terms and conditions.